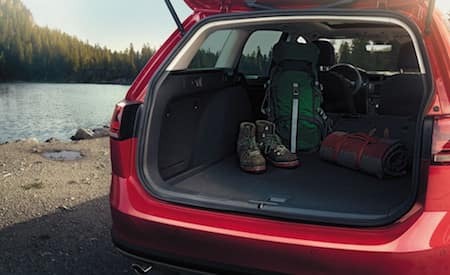 Get ready to go out and explore far beyond the Little Rock area with the help of the new 2018 Volkswagen Golf Alltrack. This adventurous sport wagon is built for adventure with standard all-wheel drive and its own Off Road Mode, which is designed for folks looking get off the beaten path. However, the spirited turbocharged four-cylinder engine and dual-clutch automatic transmission make this vehicle a joy to drive around town or on the highway as well. The new Alltrack finds a way to deliver rugged dependability driving flair into one stylish package. The wagon lives and the new Golf Alltrack is all the proof you need at our Benton area Volkswagen dealership. It has a slightly elevated approach that gives it solid clearance and an athletic stance that hints at its impressive capability. LED daytime running lights and taillamps come standard for a dose of verve while the silver roof rails make this a versatile vehicle when it comes to loading up for a big trip. The interior is all comfort and class with an artfully designed cabin featuring a center stack that is angled towards the driver for ease of use as well has heated leather front seats. There’s plenty of room for your friends and your gear in this cabin thanks to a large cargo section. 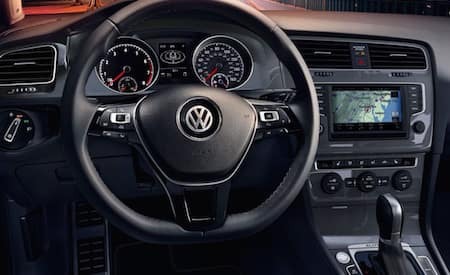 For such an affordably priced sport wagon, the new Volkswagen Golf Alltrack delivers a solid set of infotainment features, starting with the Car-Net® App-Connect and MIB II infotainment system. This setup allows you to harness the power of your smartphone and connect you to a world of features and apps that enhance your driving experience. The SE and SEL trims also offer a larger eight-inch touchscreen display for a more engaging experience and the KESSY® keyless entry system makes sure you can get in without taking your keys out of your pocket. 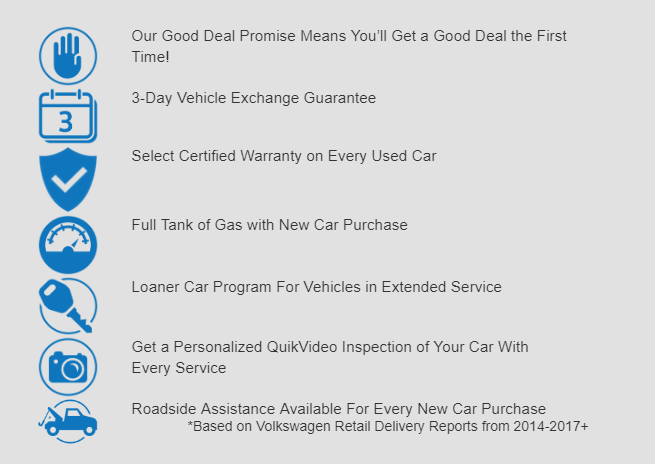 Volkswagen is well known for building solid and dependable vehicles, which is why it’s such a popular choice among Little Rock car shoppers. The 2018 Volkswagen Golf Alltrack continues that proud tradition, and throws in an impressive 6-year/72,000-mile bumper-to-bumper warranty to make sure you’re covered for a long time. Many of the most innovative driver assistance technologies you see out there come standard on the SE and SEL trim lines as well, making this a great option if you want a family vehicle that keeps a watchful eye on your surroundings. For more information about the 2018 Volkswagen Golf Alltrack, contact Owens Murphy Volkswagen at (833) 664-0332 to schedule a test drive.